Offered here are two items signed by Star Trek actor Walter Koenig and Incredible Hulk actor Lou Ferrigno. 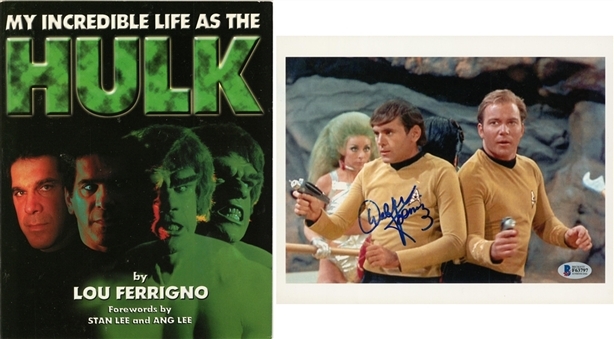 The first item in this lot is an 8 x 10-inch photograph of Koenig and William Shatner on the set of Star Trek. 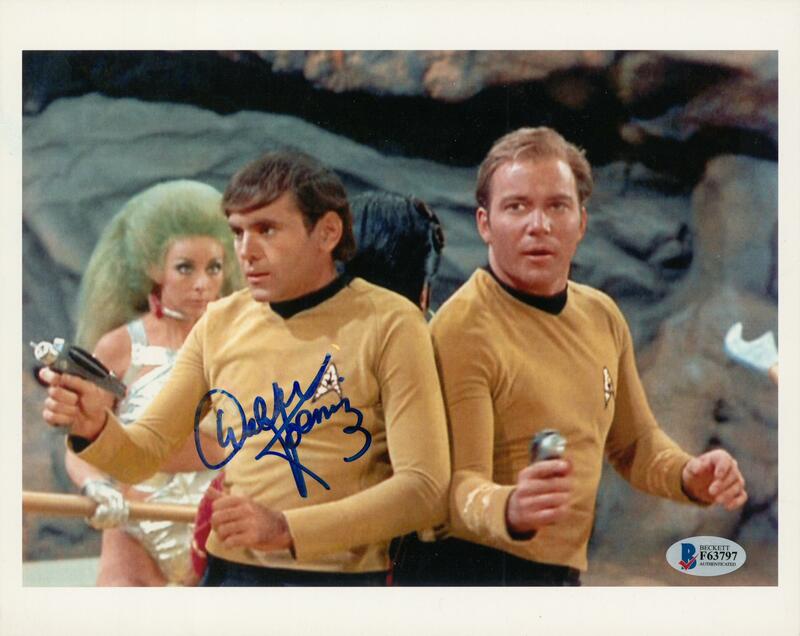 Koenig played Ensign Pavel Chekhov, an important member of the USS Enterprise crew. He has signed this photograph in blue marker. 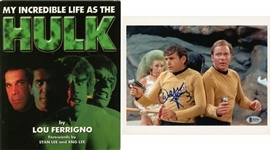 This item comes with a COA from Beckett Authentication Services (F63797). 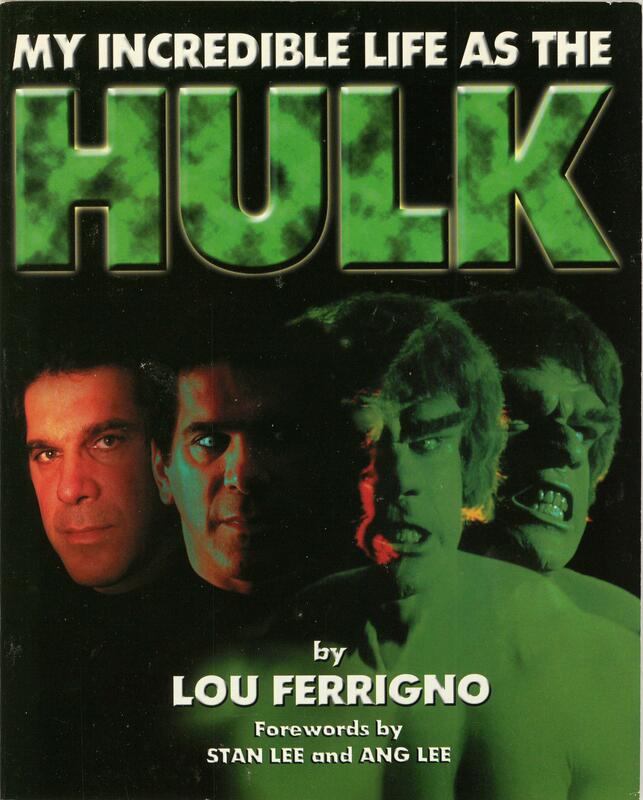 The second item in this lot is a paperback copy of Lou Ferrigno’s book My Incredible Life as the Hulk. 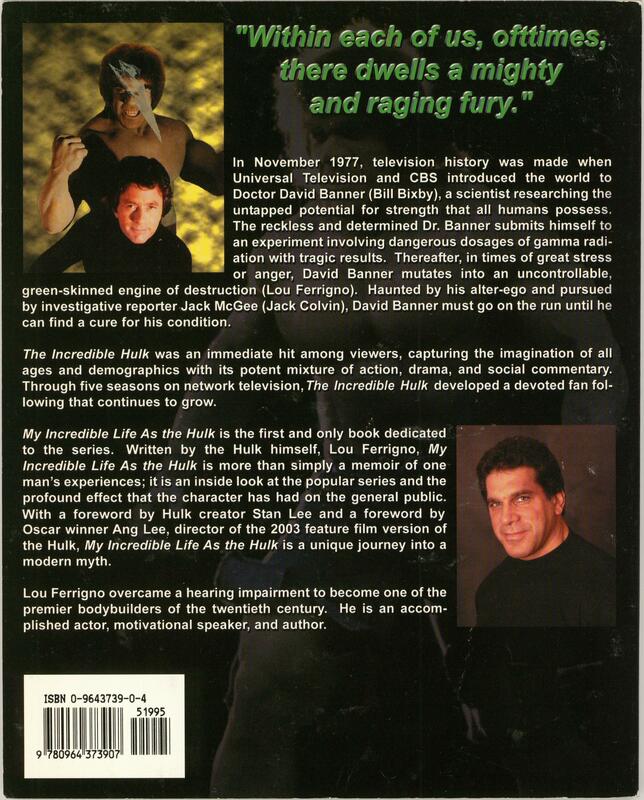 The cover of this book shows Ferrigno morphing into his green Hulk character. Ferrigno has signed the cover page of this book in blue marker, inscribing “To David” above his signature. 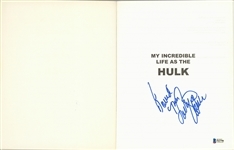 This book comes with a COA from Beckett Authentication Services (F63798).